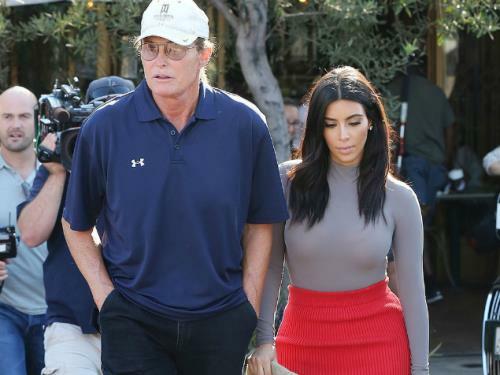 Bruce Jenner has now raised the bar on the Kardashian clans morally corrupt antics a notch by becoming a transvestite. The Illuminati Puppet competition is indeed fierce in the Kardashian family. 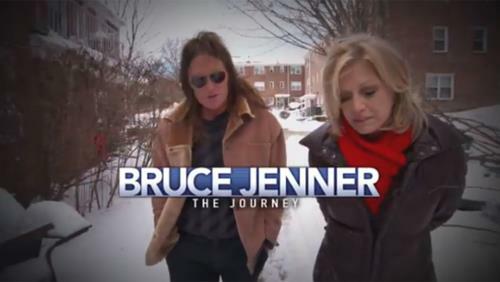 ABC has decided to spend two hours in prime time allowing Bruce Jenner to explain and normalize to America the transvestite lifestyle. Really? If you have been living on mars for the last 10 years or are blind and deaf you no doubt are familiar with the Kardashian clan. Famous for being famous, untalented in every area, yet everyone knows their name. As we covered in a previous article We Found Why They are Famous they are famous for a reason. The fact is that the Kardashian clan DO have a talent, they are the PERFECT puppets. They will do anything for money/fame, they are morally bankrupt and actually have no problem and seem to enjoy performing tasks most would shy from. Bruce Jenner said in the interview he wants to change the world. He is indeed helping doing that, but not in a good way. The larger their profile/popularity of the puppet the more symbolism and debased behavior they display. As in Jenner's case he become an American Hero, obtained huge respect and following then flipped to Transvestite, making it seem normal and acceptable. 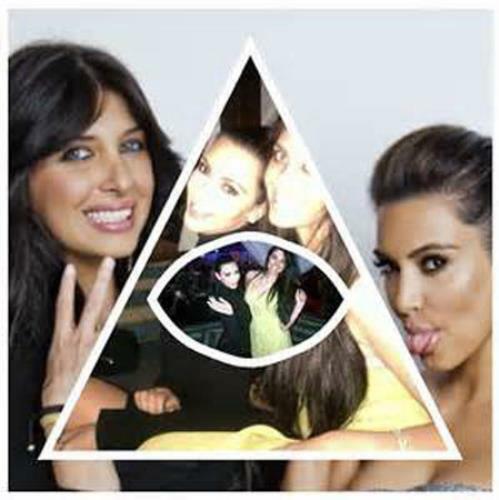 "I posted a IG (Instagram) collage for my bff @BrittGastineau & people say its the illuminate! (sic) What is the illuminate? (sic) A religion?...I'm a Christian." The illuminate? (sic) - the twit thinks everyone has the same IQ as her. Now that Bruce Jenner has one upped her no doubt more ratchet behavior will be coming down the pike. 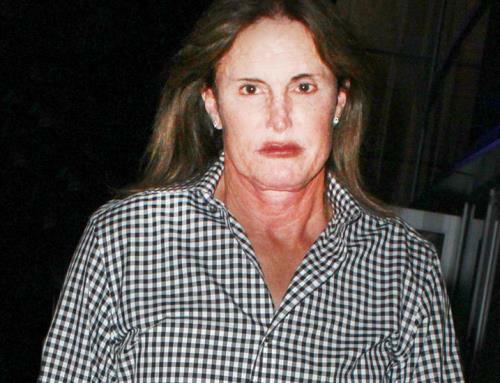 Bruce Jenner's transvestite transformation is part of the overall Illuminati agenda to corrupt society. The perverse inverse of reality, bad is good, good is bad. And no one does it better that the Jenner / Kardashian clan.